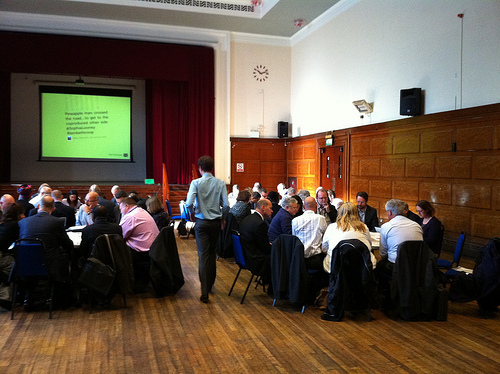 Following on from the success of the last Leadership Network event at which Lambeth managers were asked to explore the topic of mutuals, this event challenged managers to get to grips with co-production. In the first session managers were asked to take part in a co-design exercise and to role play a range of service users with different assets, needs and wants. The exercise was designed to show how complex co-production can be and how this is different to more traditional methods of consultation. 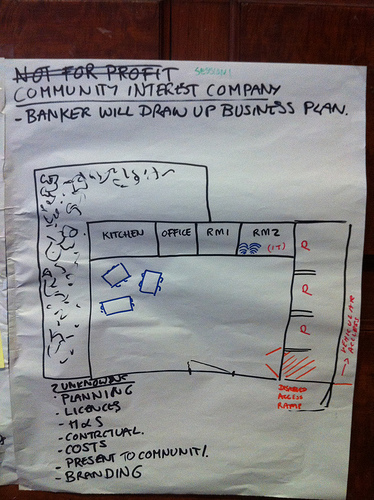 It showed how the ideas and assets that end users bring to the table can be used in all stages of co-production from designing solutions to implementation of public services. In the second half of the workshop we invited a range of external experts in co-production to take part in a world cafe conversation, experts included: The Joseph Rowntree Foundation, the New Economics Foundation, Contact a Family, Aequitas Consulting, English Community Care Association, Mosaic Clubhouse and Paxton Green Timebank. Managers were able to ask experts their co-production questions and to find out about the principles, methods, tools and techniques involved in the process.